Relax and enjoy a comfortable, move-in ready three bedroom home right outside of Olde Towne Clinton. Recently remodeled with a great mix of new and classic features. Step into the living room from the front landing and take in the original hardwood floors that run through most of the home. There's not any carpet in the house! The open kitchen has a wonderful brick-paver floor, granite counter-tops and stainless appliances. The home sits on a larger lot and has a over-sized back patio that is perfect for entertaining in the private, fully-fenced backyard. Subdivision is perfectly nestled in the middle of town within close proximity to Hwy 80, I-20 and the Natchez Trace Pkwy giving it great access to downtown Jackson and Vicksburg, and Madison, via the Trace. Mississippi College and the Clinton schools are close by. 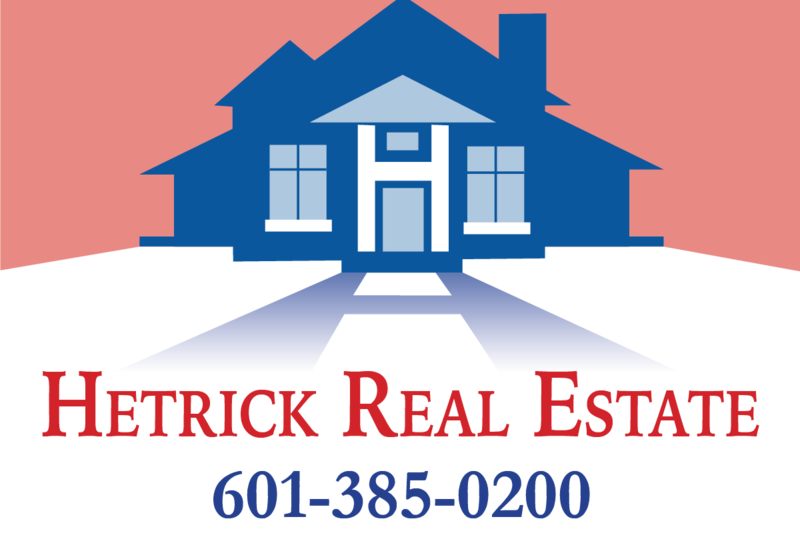 Always contact your REALTOR for accurate valuation information. 1331 square feet.